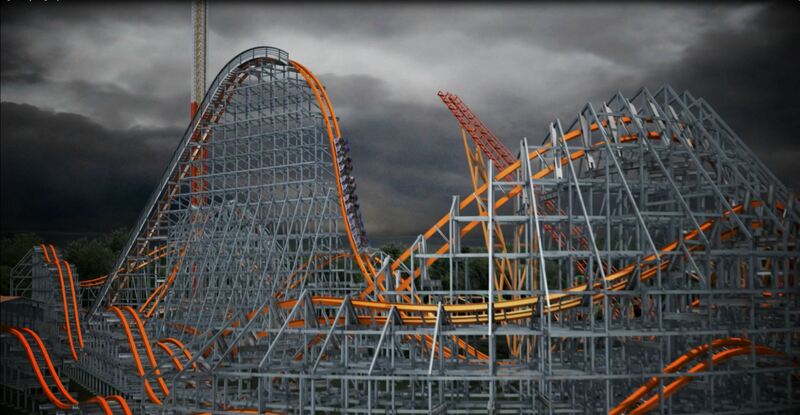 Bolliger & Mabillard are back with another giga coaster for Cedar Fair, and they’ve up the ante even more. This time Carowinds gets the privilege of owning this towering machine. Reaching a top speed of 95 MPH, Fury 325 will fly through bunny hops, overbanked turns, and even dive under the pathway leading to the new park entrance. Why we’re excited: B&M learned from the mistakes of Leviathan at Canada’s Wonderland and Fury 325 has a much better pace. They’ve kept their signature bunny hops alongside exciting near-ground turns to create one of their best. It’s also their longest ever at 6,602 feet. Carowinds is now home to two world-class mega coasters and is definitely a “can’t miss” for any coaster fan in the southeast. 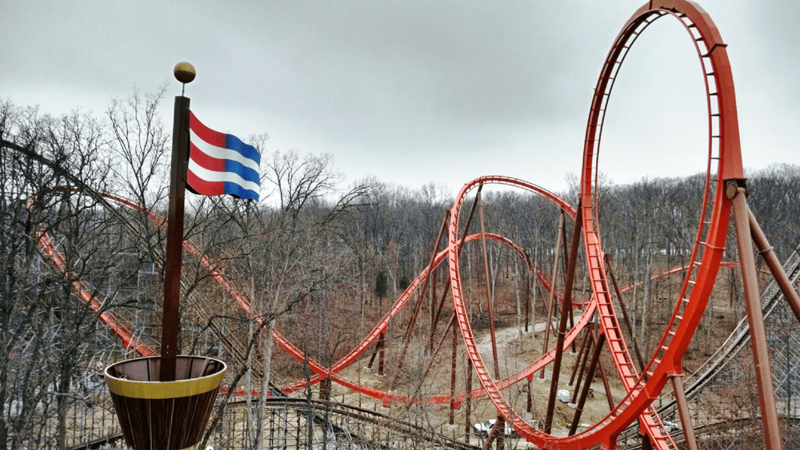 Holiday World said they wanted to go over-the-top for their first major steel coaster, and boy, did they… Thunderbird will launch its 5 car winged trains to 60 MPH in less than 4 seconds into a 140 foot tall Immelmann. And that’s just the start. You’ll then wind your way through the park’s trees and even over the legendary Voyage wooden coaster. They’ve also constructed a building around the track cutting it just enough to fit inside the train’s safe zone. Why we’re excited: This is the wing rider we’ve been waiting for. No long climb up a lift, just a countdown. The fact that the park is leaving as many trees as they can, along with constructing a fly-through as close as they can will take full advantage of the winged trains. This is also B&M’s first attempt at their own launch system (The Incredible Hulk at Islands of Adventure was developed by Universal). Racing coasters are lots of fun. But what happens when you throw in Rocky Mountain Construction? You get insanity. 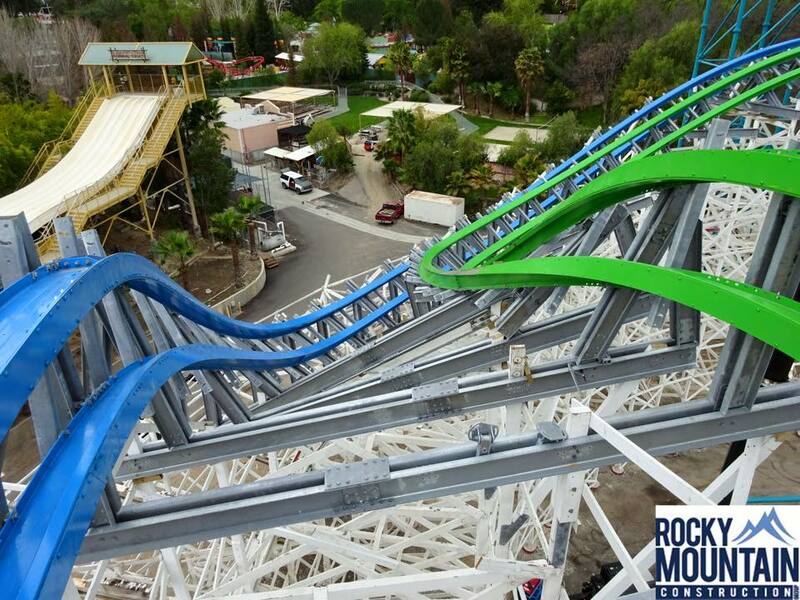 Their Twisted take on the classic Colossus coaster at Magic Mountain (you may remember it from the classic movie National Lampoon’s Vacation) is nothing short of magic. You’ll twist, turn, flip, and nearly get ejected from your seat as you race along. Even better, you actually get to race on both sides each ride. You’ll first go on the blue track, then come back around and switch over to the green track to do it again. Why we’re excited: Rocky Mountain Construction avoids straight lines whenever possible, and that’s why we love them. All of their previous work has been outstanding and we’re loving the elements they’ve added in to heighten the racing aspect. This is one of the very few coasters that has made us go ‘WOW’. Lagoon certainly has the sleeper hit of 2015 with their $22 million custom built 208 foot tall insanity machine. You’ll rise all the way to the top inside an elevator lift, then plummet down a 116º drop into a maze including 3 inversions. The top speed will be a blazing 70 MPH, which will certainly make the turns through the intricate rock work intense. Why we’re excited: It’s not every day a theme park decides to build its own roller coaster from scratch, let alone a hyper coaster with a 116º drop. With complete control over what they wanted, Lagoon crafted their dream coaster and they delivered. We also love the fact the park is taking the time to add in rock work which will greatly enhance the ride experience. While Twisted Colossus’s racing will be exciting, we think Wicked Cyclone will be even more insane. 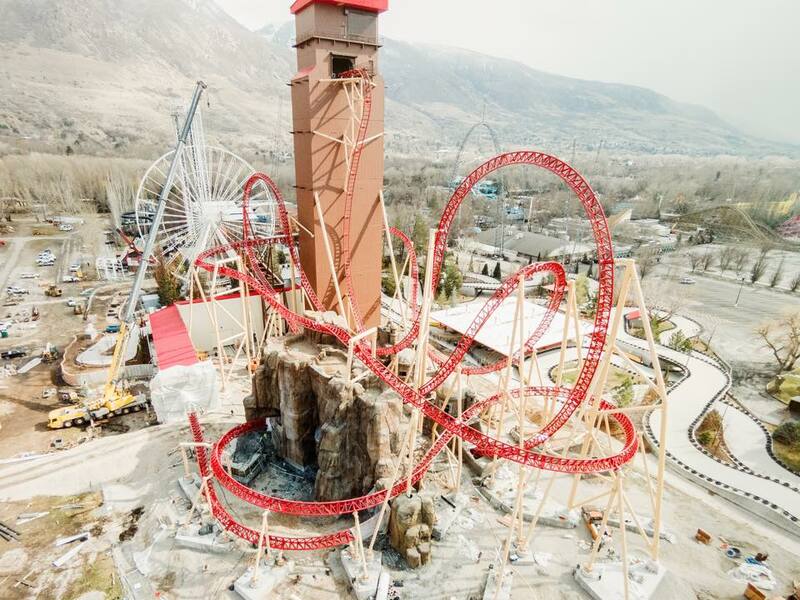 Rocky Mountain Construction has gone all out and has created a coaster that never lets up. This is their best work yet. Seriously. With two zero-g rolls, a 200º stall, and 14 ejector bunny hops it will probably be a good idea to empty your pockets before getting on. 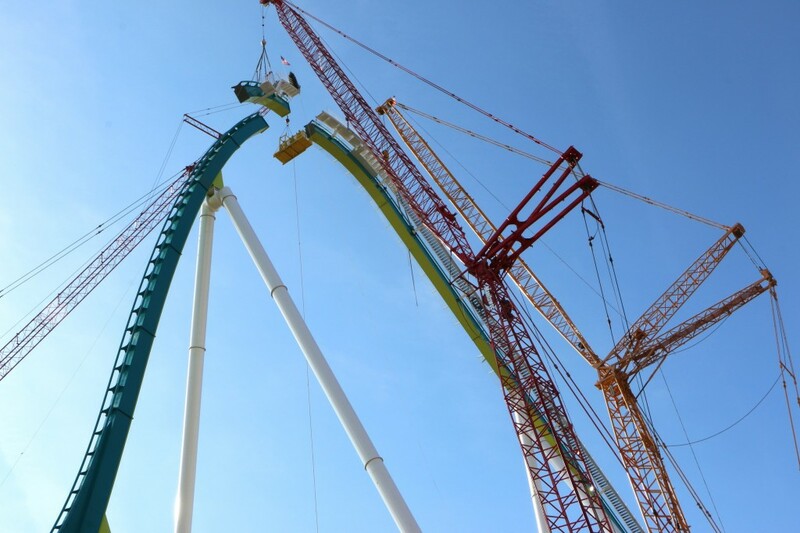 Why we’re excited: If there’s any coaster not to miss in 2015, it’s this. There’s nothing quite like a good bunny hop, and with 14 your stomach will be begging for mercy by the end. Rocky Mountain Construction has outdone themselves and created a world class coaster in such a tight space on top of an old wooden frame. 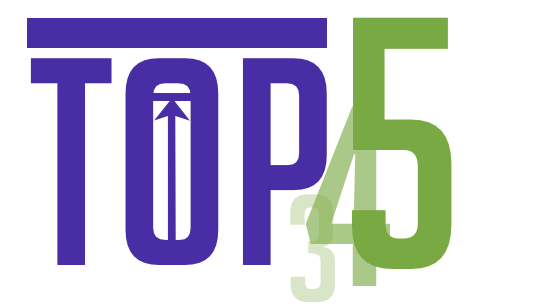 We predict Wicked Cyclone will enter most major top 10 lists. What coasters are you looking forward to in 2015? Do you agree with us that Wicked Cyclone is the coaster that can’t be missed? Leave your Park Thoughts below!